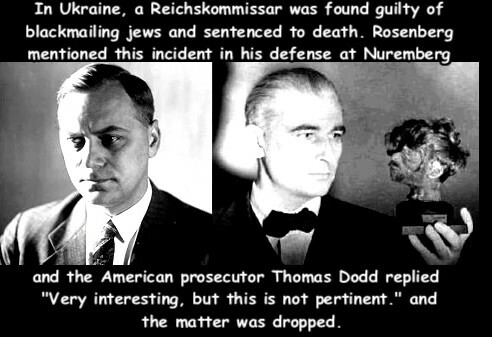 Konrad Morgen went to Buchenwald (touted for years as a death camp) and had a commandant executed for killing inmates. Morgen worked as both investigator and judge prosecuting officials and guards in the concentration camps for illegal activities. In the Buchenwald camp, four people were arrested, including the former camp commander's wife, Ilse Koch. The main issue was that 3-4 prisoners had been killed some years earlier. Morgen sentenced two of them to death. Ilse was acquitted on the charge of embezzlement, and the charge against her levelled by the inmates of making items out of human skin was withdrawn due to lack of evidence. Morgen had interviewed the prisoners at Buchenwald, but couldn't prove their stories about Ilse making tattooed lamp shades so he withdrew the charge. From July 1943 until the end of the war, Morgen investigated some 800 cases of corruption and murder within the SS, which resulted in about 200 trials. 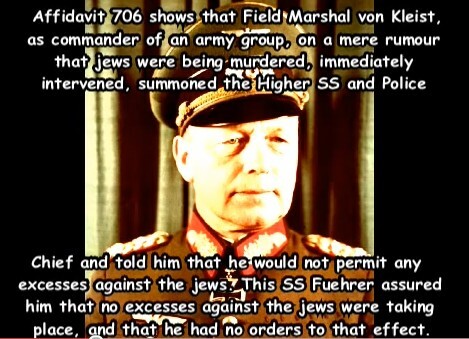 Five concentration camp commanders were arrested, and two of them were shot. 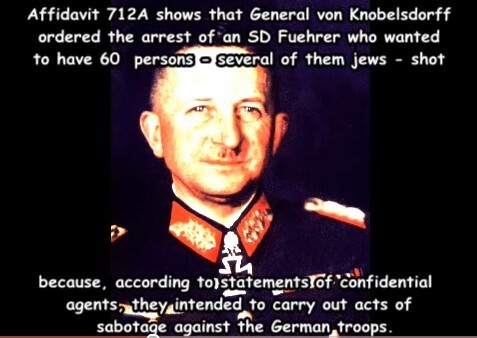 For example, Buchenwald commandant Karl Koch was executed by the SS for corruption and murder. After the war Morgen established himself as a successful attorney in Frankfurt.